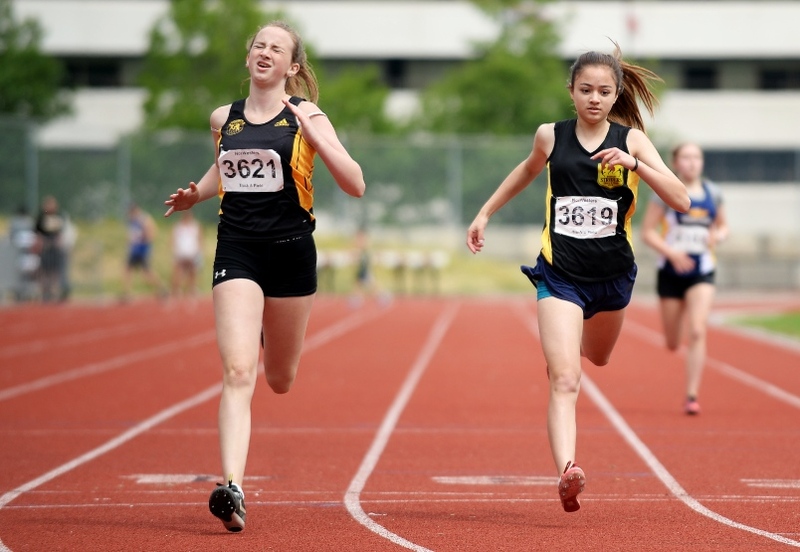 Great article this past week in the Burnaby NOW with a terrific recap on some of our athletes’ accomplishments at Swangard’s Trevor Craven meet on July 6th. Great job to all who ran under very hot conditions … and congratulations to all of our Striders’ medalists! Have a read here!